Cooperation between the Aalborg municipality and farmers enabled the creation of two breeding sites to protect the recently discovered population of the rare spadefoot toad. 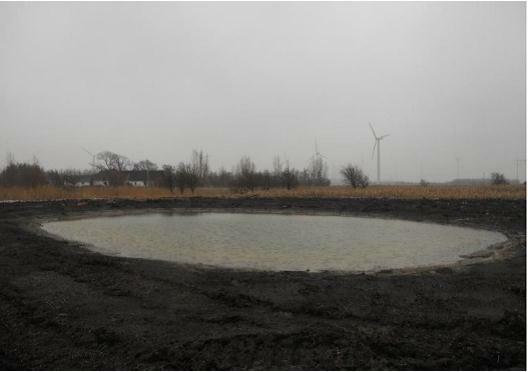 The Aalborg municipality commissioned in 2009 a study on the habitat of 750 ponds located in its territory. The study was conducted in the framework of the natural quality plan to ensure an informed basis for the future management of natural areas in the municipality’s territory. Four populations of spadefoot toads were found in the area. Given that this species (listed in Annex IV of the Habitats Directive) is particularly sensitive to pollution and rare in the area, the municipality decided to plan and implement a project to create and protect the ideal conditions for spadefoot toads. The main objective of the project was to protect the rare spadefoot toad and create the best possible habitat for this species to breed. The species' survival depends on the availability of clean ponds with good water quality, which may be an issue in an area with intensive agriculture. The project entailed the construction of two ponds, for a total surface of 1 000 square meters. Farmers in the area participated in the project and some of them made their land available for the establishment of the breeding sites. It is estimated that within 5 years, as the flora and fauna will populate the breeding sites, both ponds will host the spadefoot toad. 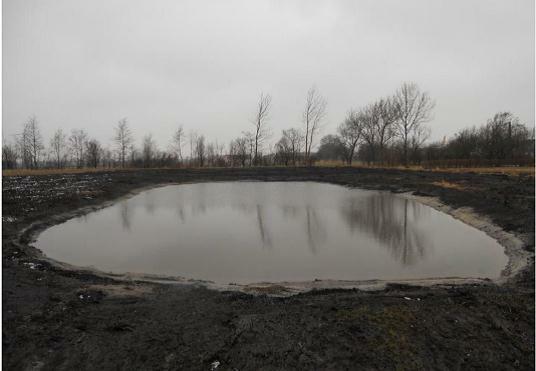 The two new ponds were built next to the natural ones that host already the toads, to facilitate the establishment of a stand in the new sites. Also, the new ponds will have positive effects on other amphibian species, such as the moor frog, included in the list of rare species of the Habitats Directive. The participation of consultants experienced in the creation of the right habitats for the spadefoot toads was important for the implementation of the project, both for the creation of the breeding sites and for informing farmers involved about some agricultural practices to be respected to protect the species. The project is located in Jutland in the municipality of Aalborg on the north side of the Limfjord. The Habitats Directive - Council Directive 92/43/EEC of 21 May 1992 on the conservation of natural habitats and of wild fauna and flora can be accessed through: https://eur-lex.europa.eu/legal-content/EN/TXT/PDF/?uri=CELEX:31992L0043&from=EN.